Want more than just a tiny print out of your family and friends being goofy? Add on a flash drive to have a high resolution‍‍‍ digital copy of each image taken through the event. 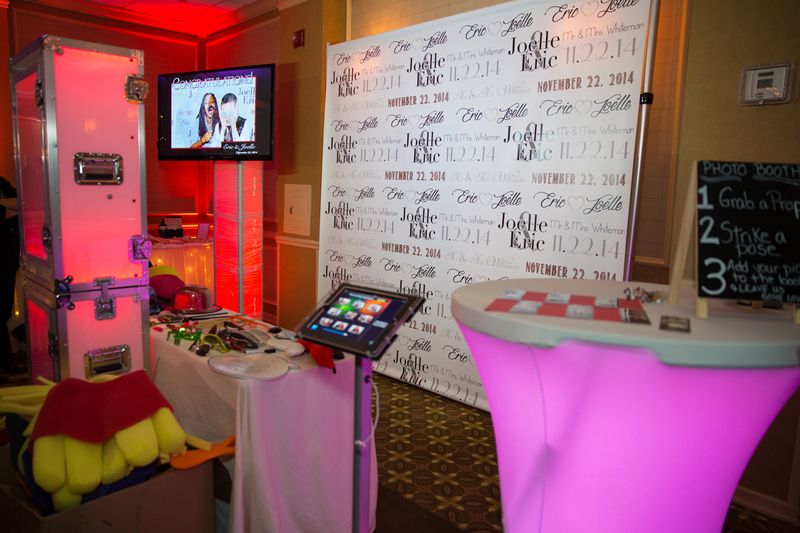 Our photo booths are an exciting addition to any event. More than just a party favor… they provide guests with a unique experience. Your guests enter the booth and they are then given the option of color or black and white. With the touch of a button, our attendant begins the sequence and the fun begins. 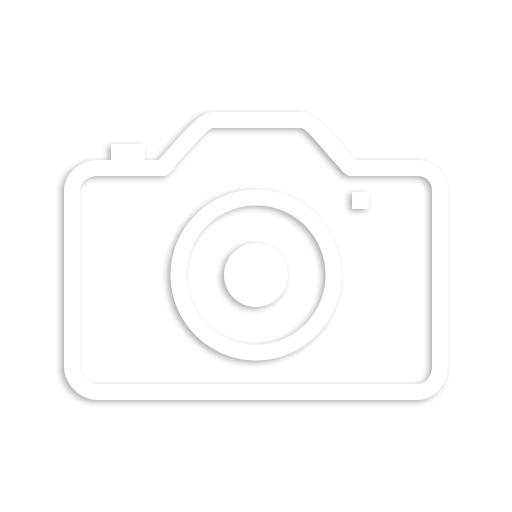 With our standard filmstrip layout, three photographs are taken per session. Each of the photos is briefly displayed between poses. After all images are captured, the printer processes the keepsake for your guests. The final product design is custom created for each client. 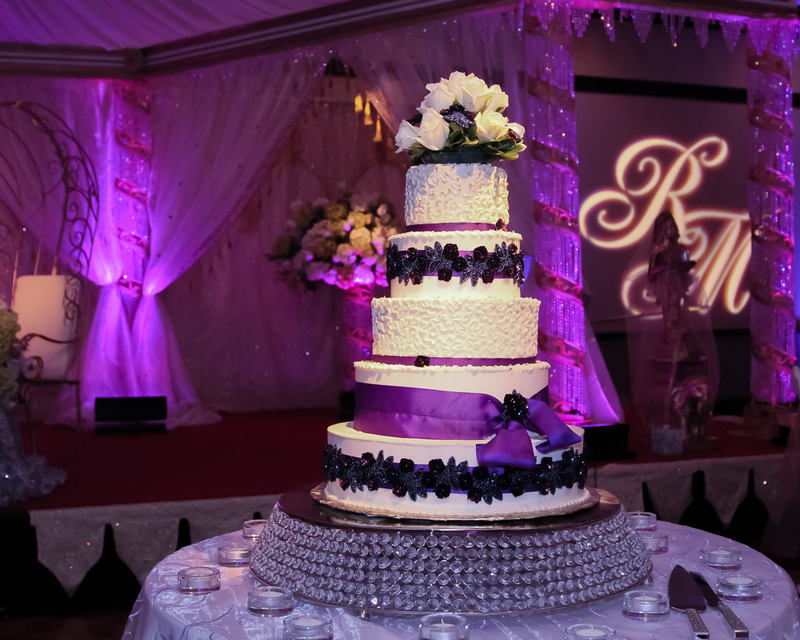 Provide us with any specia‍‍‍l colors or theme and our graphic artists will create the perfect reflection of you to accommodate your event. All of your guests can get creative with a fun-filled variety of props and walk away with memories to last a lifetime. Grab a pro‍‍‍p. Strike a pose. Vogue. Sometimes you want some props that the guests can not only use but keep. 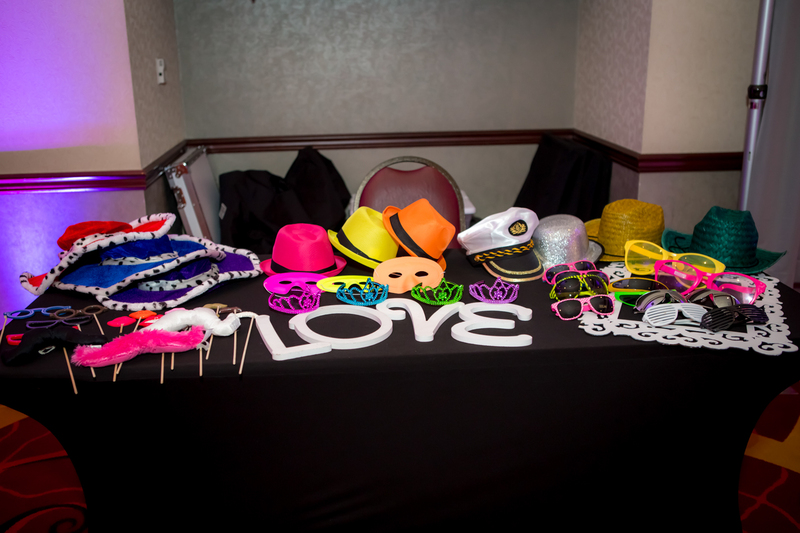 In addition to any standard props, these items can include some favorites like necklaces, hats, wigs, glasses, glow items, and noise makers for the guests to wear in the booth, use on the dance floor, and take away from the party. Small or large packages available depending on your event size. 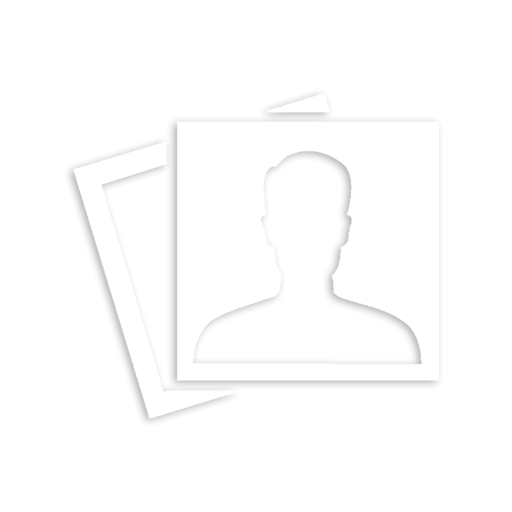 Add extra time to your photobooth serv‍‍‍ice if 5 hours just isn’t long enough. 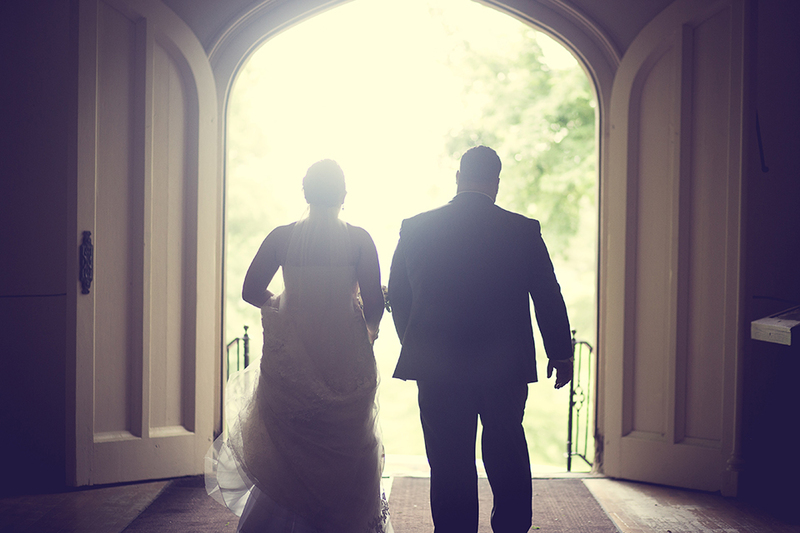 With a staggered start time a situation may come up when your event starts an hour or 2 before your photobooth coverage. Our bo‍‍‍oth and staff will still need to be in place and ready to go but not operating to avoid disturbing the party with a later arrival. 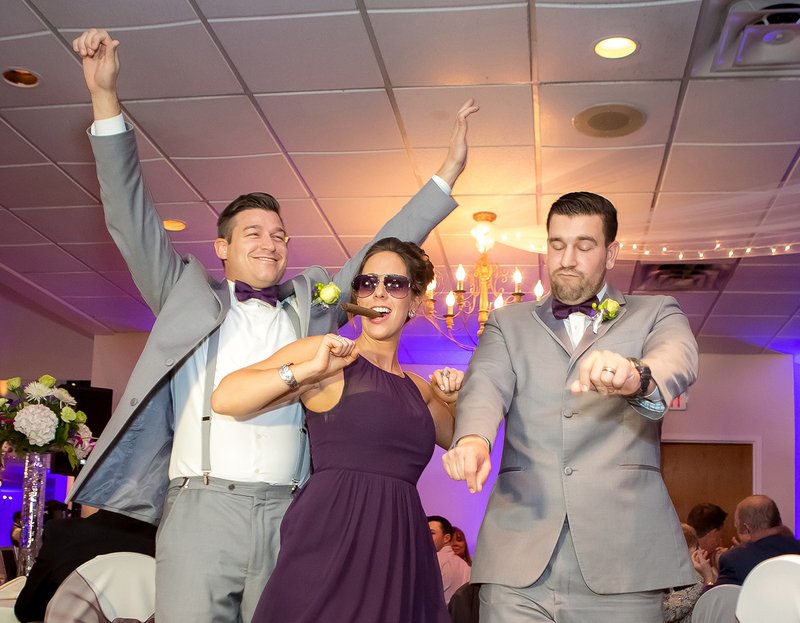 Bring even more attention to your photo booth and showcase the fun by adding one of our 51-inch flat screens with an instant slide show of all of the photos taken in the booth. A way to share all of your guests’ photo booth pictures online. Instantly e-mail, or post to Facebook or Twitter at the event from one of our iPad kiosks. The newest trend in in the photo booth market. Instantly print a 28 page flip-book at your event. This is something we typically add on for the last two hours of the night giving your guests another remarkable photo booth experience. 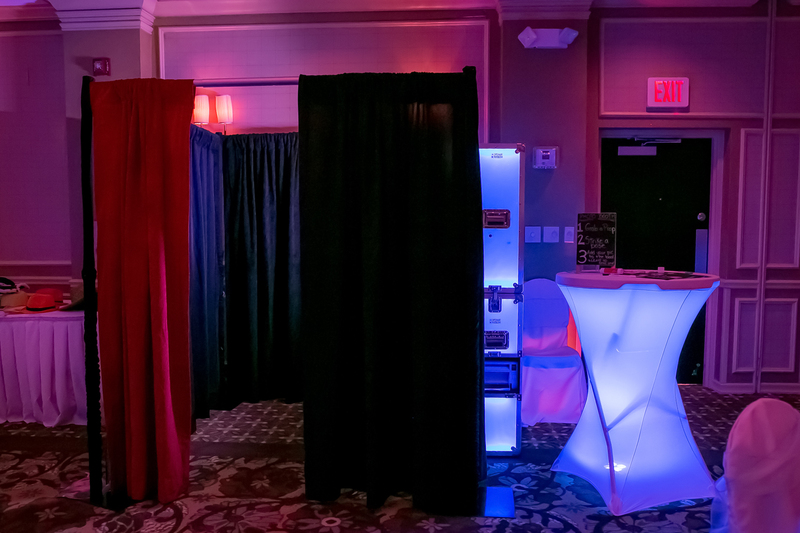 Adding this upgrade changes your booth from our standard black photo booth to a show-stopping LED light up photo booth. Choose one of our standard colors or enjoy them all as the booth continues to transform throughout the evening. Add a personal touch to your reception by allowing one of our graphic designers to create a custom backdrop for your photo booth experience. Use this option to match your theme. The possibilities are endless. Just like it sounds. 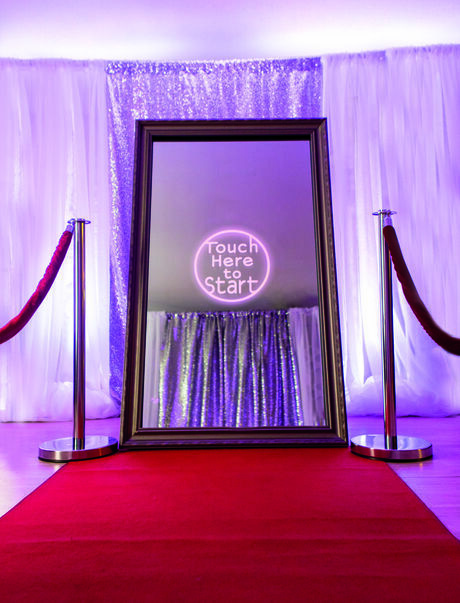 Give your photo booth the Hollywood effect by adding a red carpet and velvet rope stanchions. All of our standard photo booths are open-air style. This feature allows you to close in the booth to create a more private experience with a pipe and drape configuration to surround the booth. This can vary in size depending on how much room you have to work with at the venue. Green screen technology allows you to pick any image for the background of your photo booth picture. Depending on the layout you choose, this can range from one to three images. Change it up. 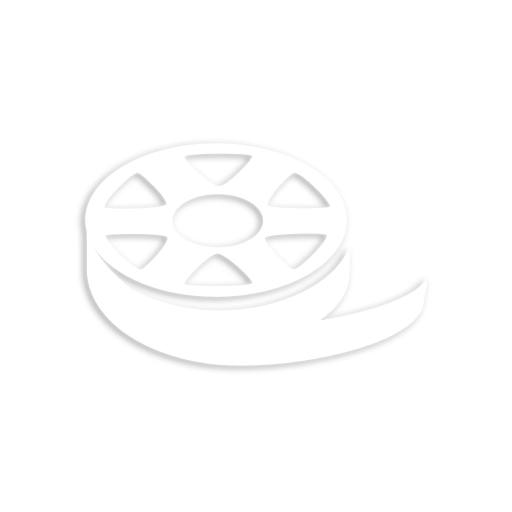 Move away from the traditional filmstrip design and step into a custom layout. 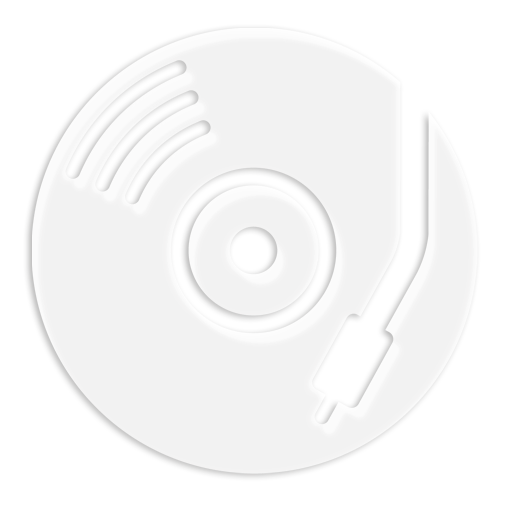 The footprint for this design can take advantage of the entire 4×6 print (postcard style) or just give you a different layout all together. This is a great way to welcome your guests to the event. This customized design is placed in our free standing 2X6 acrylic frames at each guest’s seating area. Some things you can do with this piece can be incorporating a special welcome message, photobooth instructions, or even menu for the dinner service. Later in the night the guests can remove the information card to place their favorite filmstrip prints from your wedding. What a great way to display their memories from you wedding at their home later. Let’s replace the traditional table cards for your event with our custom photobooth frames. This customized design is placed in our free standing 2X6 acrylic frames at your event’s welcome table. The guests will find their names and table numbers amongst other things on your own personalized place card strips. Later in the night the guests can remove the information card to place their favorite filmstrip prints from your wedding. What a great way to display their memories from you wedding at their home later. 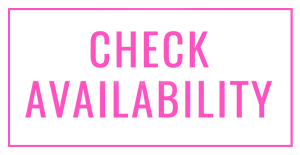 Pittsburgh's newest interactive photobooth ‍‍‍is here, click the image to find out more about this am‍‍‍azing add on.